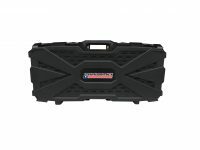 Our economy SBR, AR Pistol, Scorpion, Sig MPX, and bullpup rifle case is perfect for storage and transport of your rifles and mags while utilizing a short space. 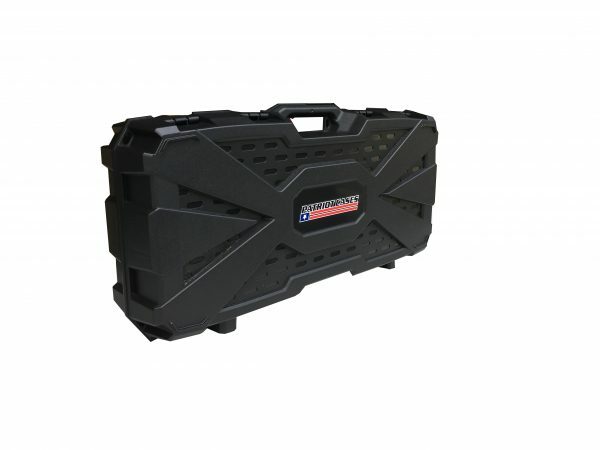 At only 30″ long, it is easily stored behind seats, under seats, virtually anywhere. 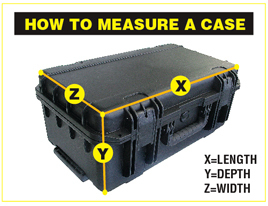 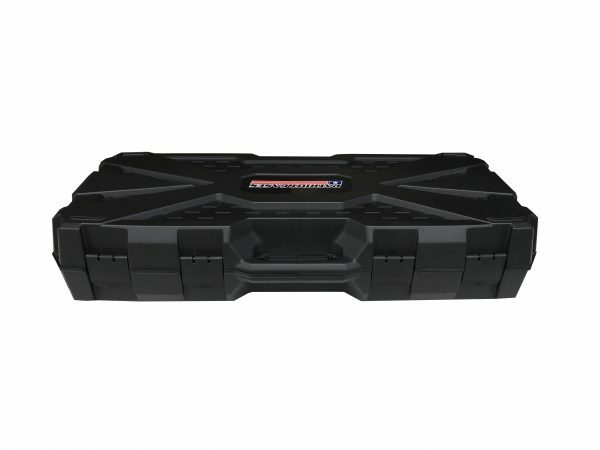 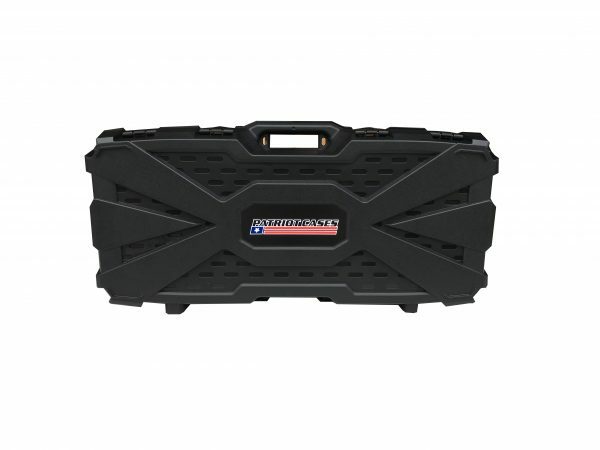 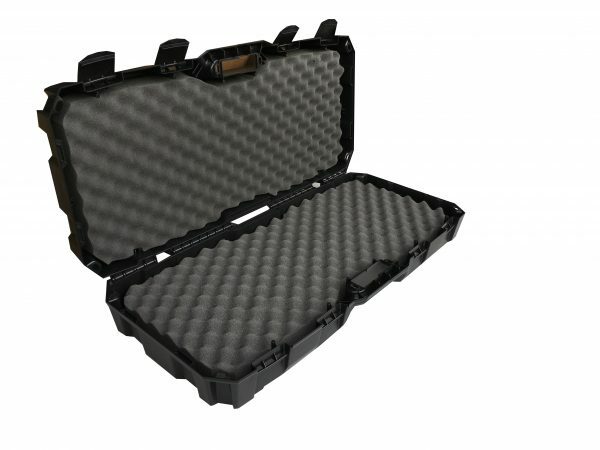 The case is ATA 300 II rated and has 6 molded holes for padlocks. 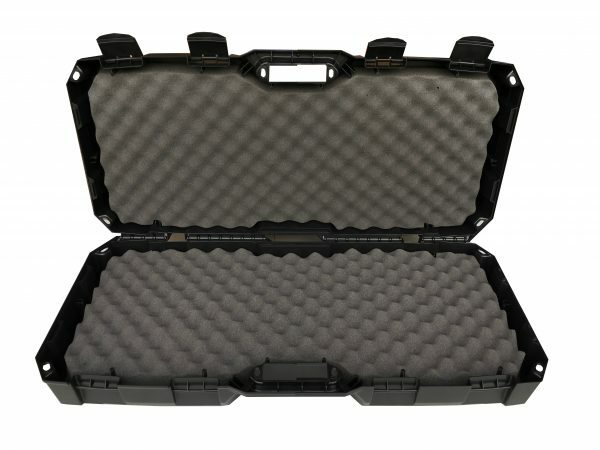 It has high density convoluted polyurethane foam in the lid and the base so any rifle with accessories will fit.